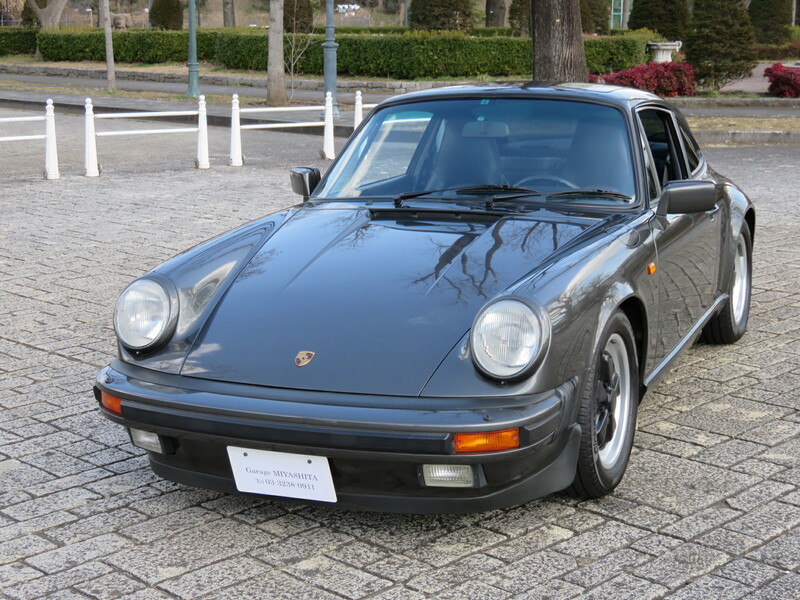 Porsche 911 Carrera Coupe (1) from ｊｍｍ911 on Vimeo. Porsche 911 Carrera Coupe (2) from ｊｍｍ911 on Vimeo. Porsche 911 Carrera Coupe (3) from ｊｍｍ911 on Vimeo.